This year is going to be great! I have a new laptop and I have read a bunch of excellent books to share and a few excellent recipes too! It reminds me in style of the DeVinci Code. The great mystery of something in the past that is being sought in present times. Murder and mayhem, the chase and that spark of intelligent intrigue that adds interest and keeps the reader wanting more. I'm not very far into the story but far enough to be captivated. A journal has been found that some want to stay hidden and they are willing to kill to keep it that way. The journal is in code. An antiquarian book seller and an art detective team up in this compelling mystery! A bold new thriller from the best-selling author of The Hangman’s Daughter series In 1886, Ludwig II, the Fairy-tale King of Bavaria, was deposed after being declared insane by doctors who had never met him. He died mysteriously soon thereafter, his eccentric and beautiful castles his only legacy. 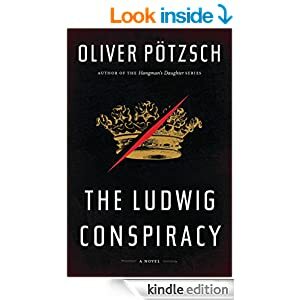 In The Ludwig Conspiracy, master of historical suspense Oliver Pötzsch brings the Mad King back to life. An encoded diary by one of Ludwig’s confidants falls into the hands of modern-day rare-book dealer Steven Lukas, who soon realizes that the diary may bring him more misery than money. Lukas teams up with a beautiful art detective, Sara Lengfeld, to investigate each of Ludwig’s three famous castles for clues to crack the diary’s code as mysterious thugs and Ludwig’s fanatical followers chase them at every step. Just what in the diary could be so explosive? Right now the book is $2.99 in the Amazon Kindle Bookstore. 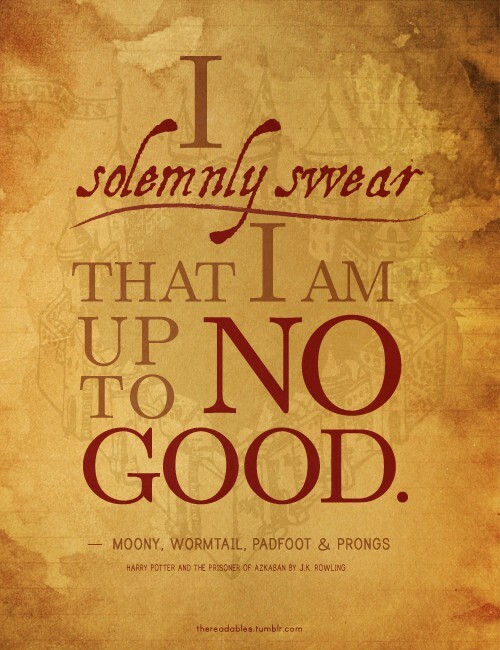 I'll update you when I've completed the book - I have high hopes that it will deliver!